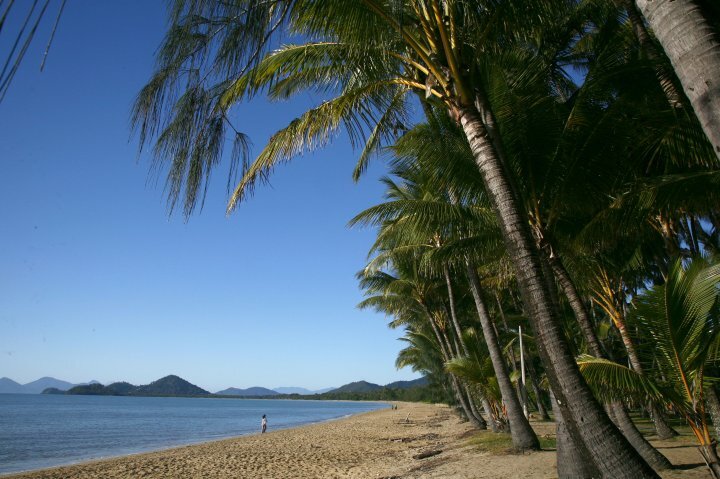 BeachView Apartments at Villa Paradiso are set between the striking palms of the Palm Cove Beach and the magnificent old Melaleuca trees. 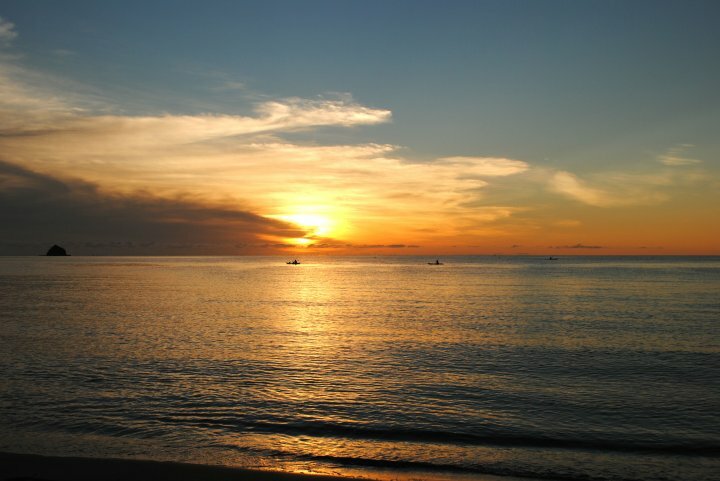 Available is a choice of beachfront 1,2, or 3 bedroom apartments and 3-bedroom Premier apartments. 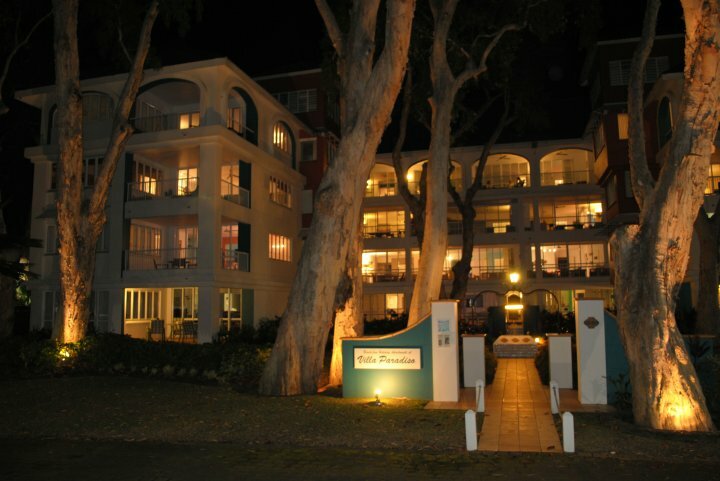 All are beach-facing and have expansive views from either a balcony or patio, have airconditioined bedrooms and ensuite bathrooms as well as complete kitchen and laundry facilities. At the rear of the property is a secluded pool, heated in the winter months. The Resident Managers host a comprehensive tour desk and can provide independent advice and bookings for all tours. Two lifts serve most apartments from the basement garage and the generous size of the apartments enable wheelchair access. 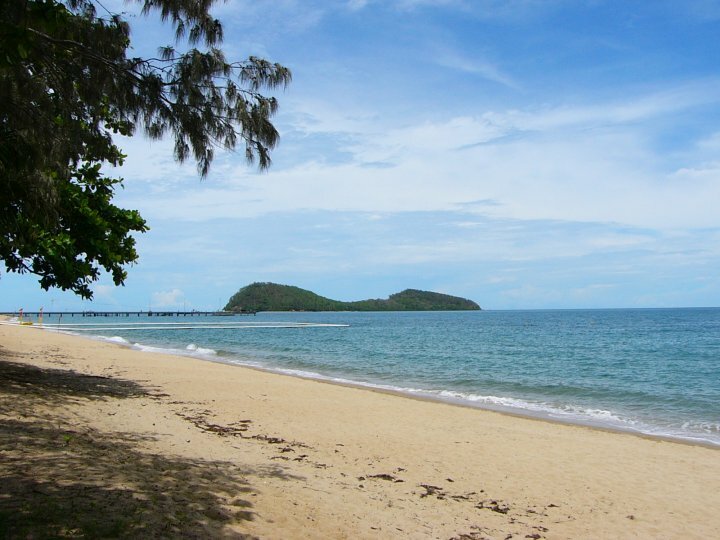 On the Esplanade in the heart of Palm Cove with views of the sea and just metres from the sand, the property is in the heart of the community. 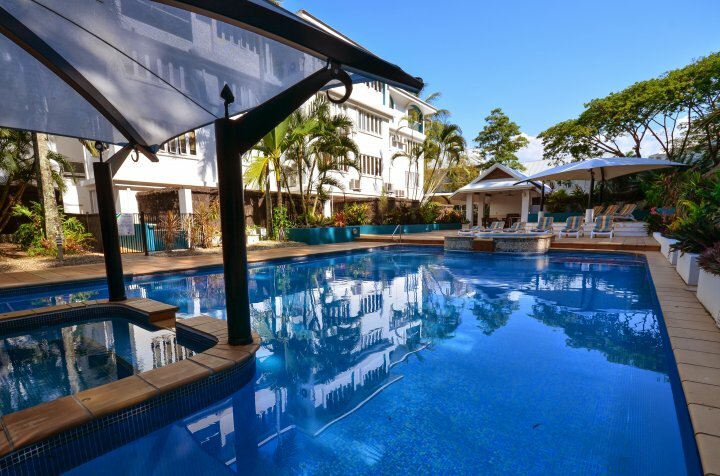 Combine that with being amongst some of the area's award-winning restaurants and its easy to see that Villa Paradiso enjoys the very best location in Palm Cove. 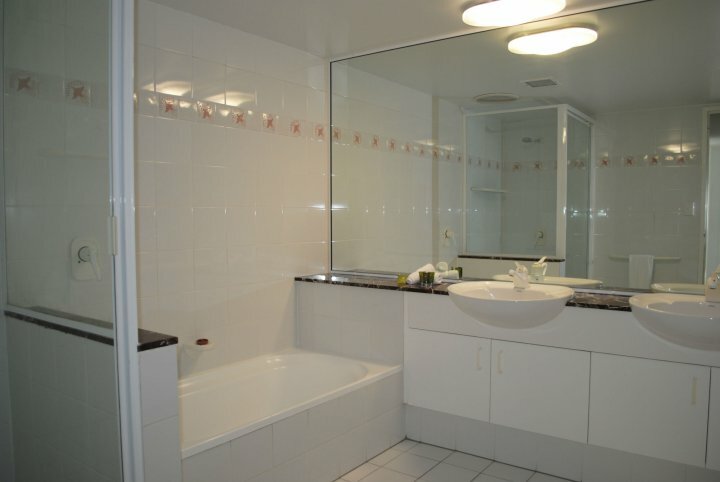 Spacious fully self-contained apartment with views to the beach. It's what you deserve. Spacious fully self-contained apartment with views to the beach. 100% Perfect Location. 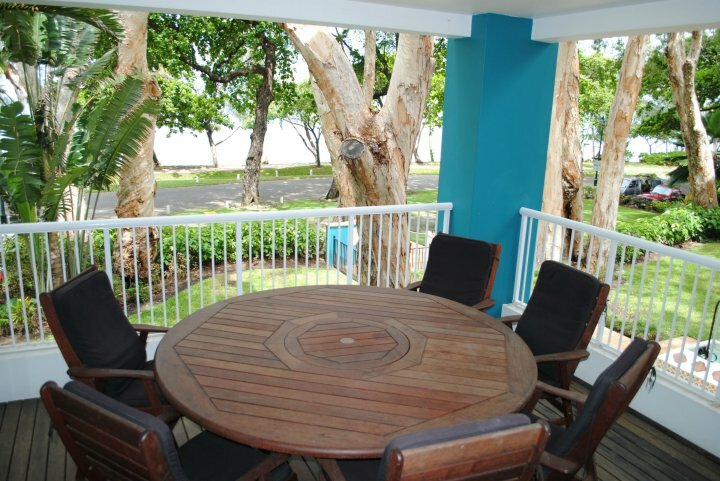 Spacious 2 bedroom/2 bathroom fully self-contained apartment with views to the beach. 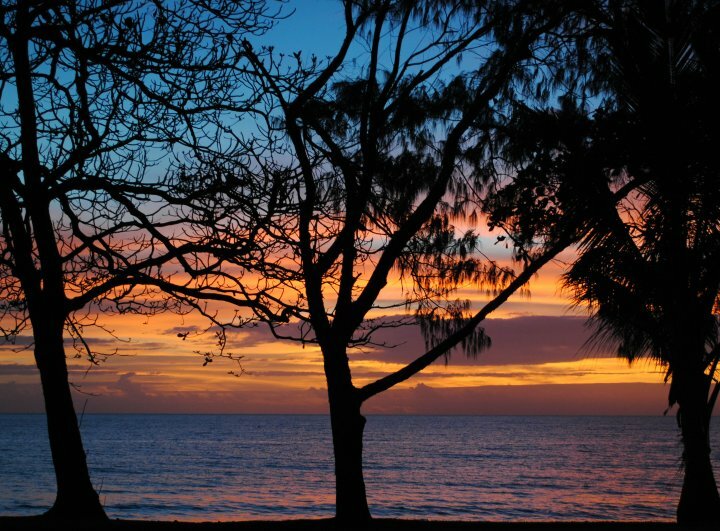 The Essence of Palm Cove. 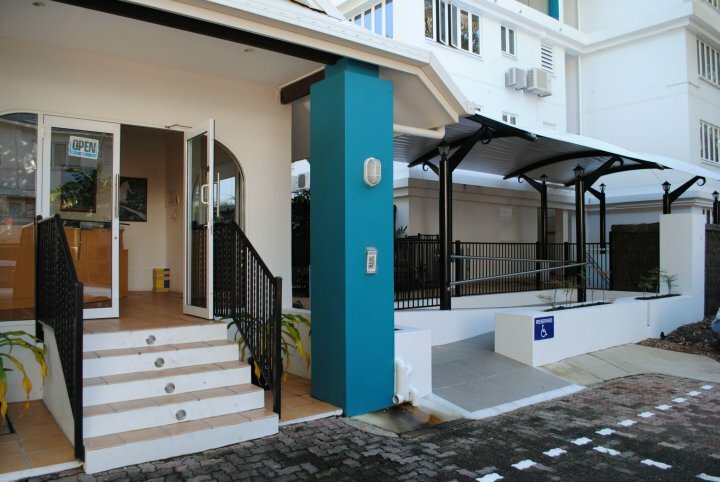 Spacious 3 bedroom/2 bathroom fully self-contained apartment with views to the beach. 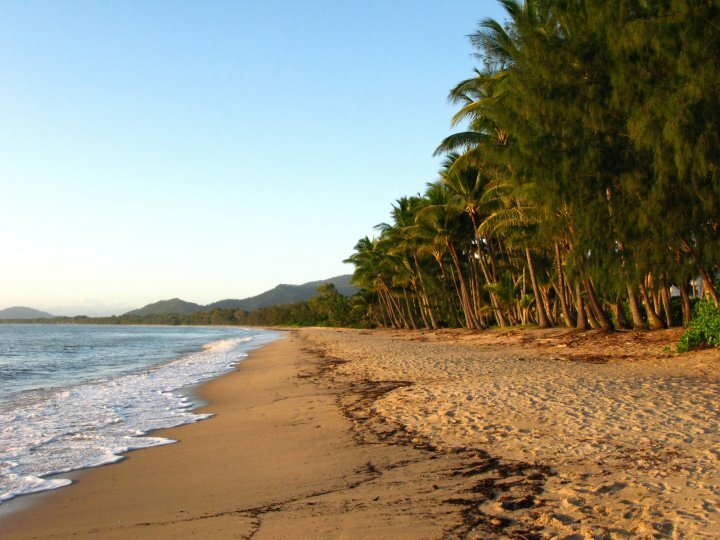 First Choice in Palm Cove. 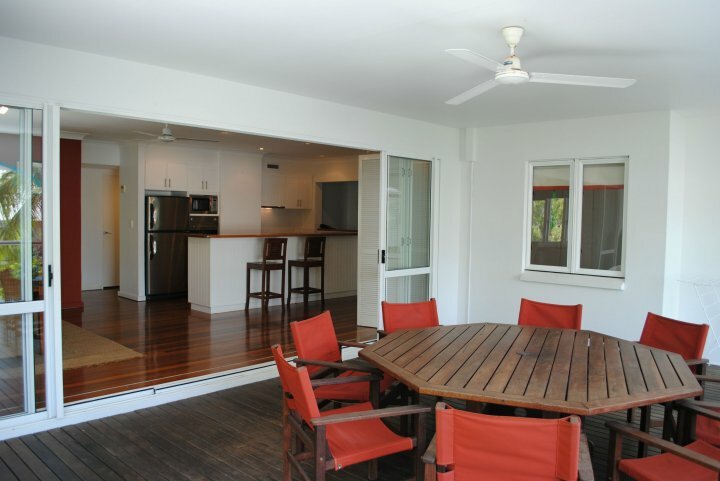 Faxes can be sent or received at reception during business hours, the property has excellent Telstra, Optus, and Vodafone 3G internet coverage, and the local Post Office is next door. Free WiFi in public areas. Reception hours are 8am 5pm Mon Fri and 8am 4pm Sat, Sun, and Public Holidays. For arrivals outside these hours ring beforehand to make arrangements or use the courtesy phone at reception upon arrival to contact the manager. Children under the age of 3 are free. 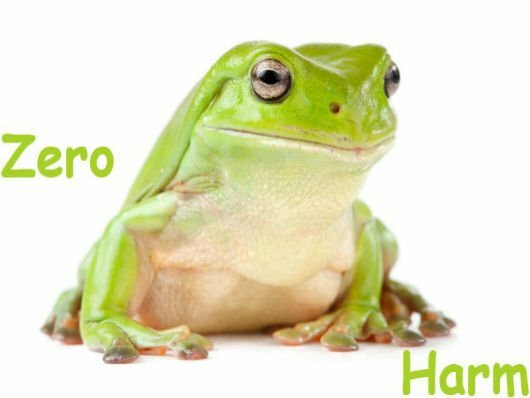 All others attract full adult rates. Free, secure underground parking, with lifts to most apartments. 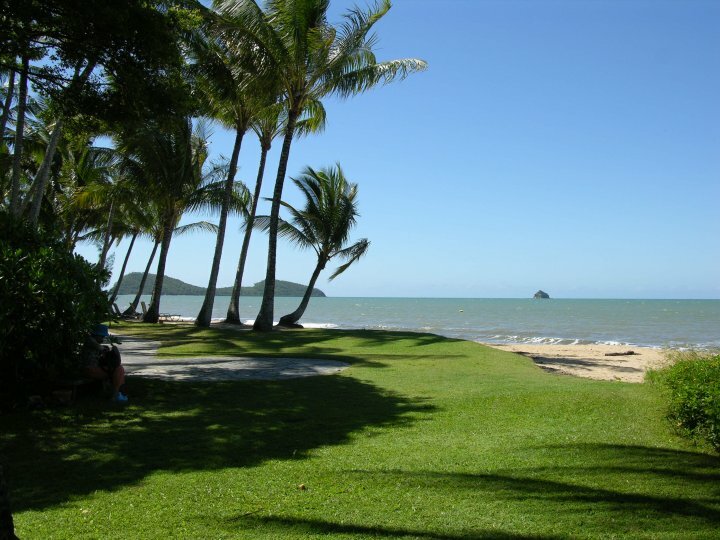 For those who have a GPS navigation device, BeachView Apartments at Villa Paradiso is perfectly located on the Palm Cove beachfront by the Coral Sea at GPS co-ordinates -16.744450/145.670950. For those without GPS, from the airport drive turn right at the traffic lights on to Captain Cook Highway and travel 20km north. 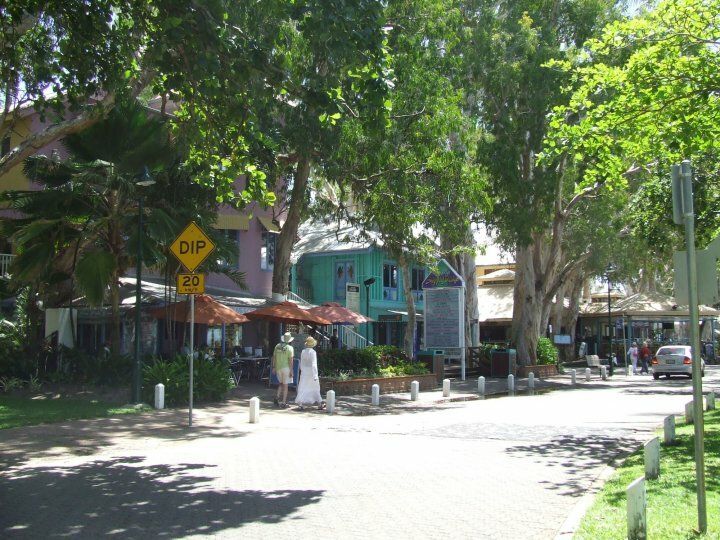 Look for the tropical zoo on the left and soon after, turn right to the Esplanade on the beachfront of Palm Cove. 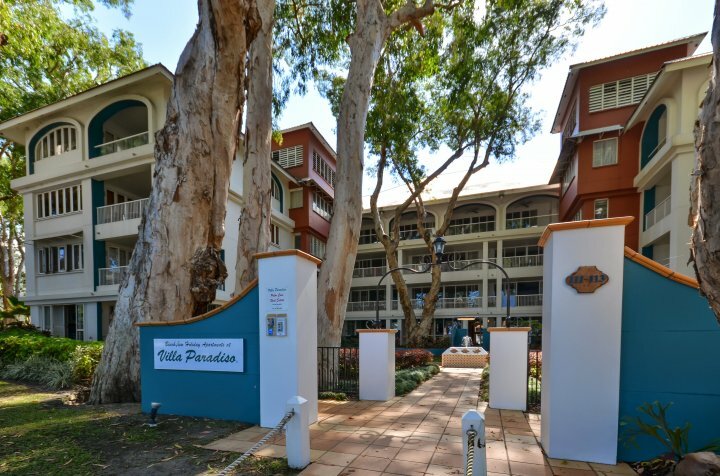 Drive north 400 metres on Williams Esplanade to Villa Paradiso, turn left in to French Street to reception. 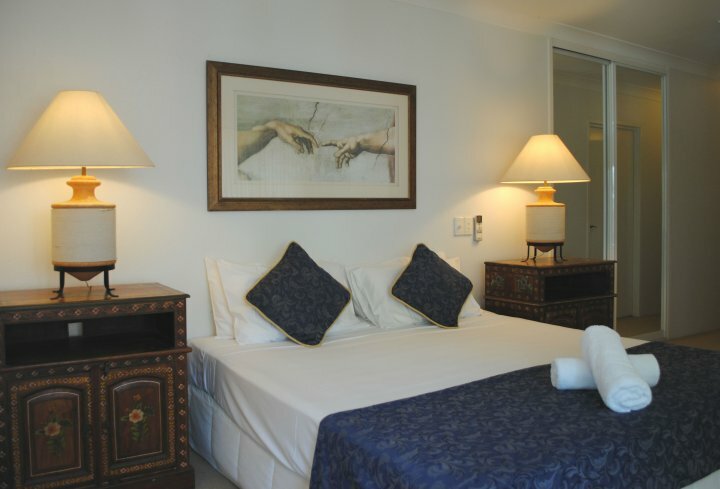 Villa Paradiso hosts a comprehensive independent tour desk staffed by experienced locals. 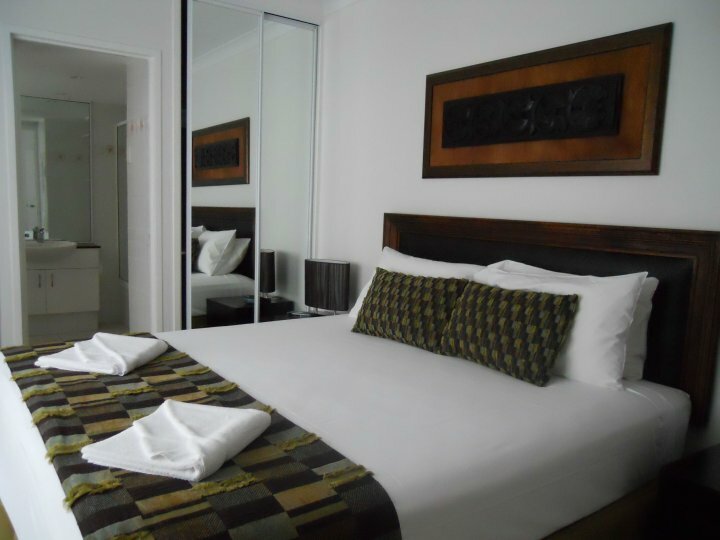 All tours to the reef, skyrail, rainforest, golf, and other attractions can be arranged for guests, and Avis rental cars are available on site for those who wish to explore the area. 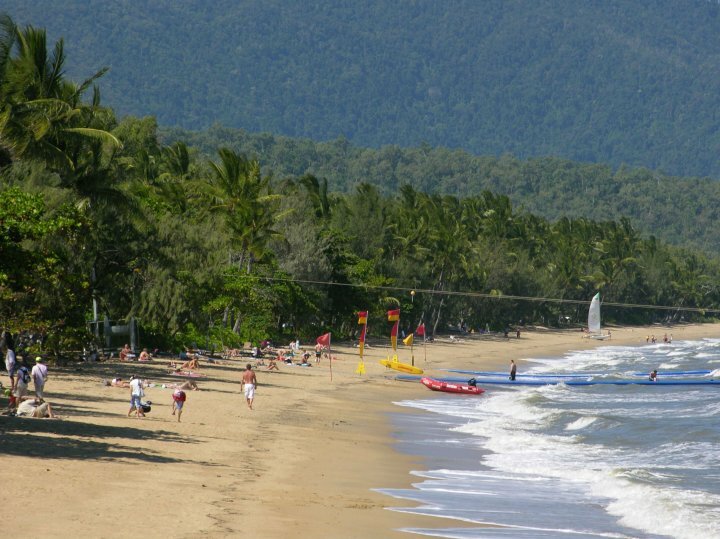 Alternatively just a few metres in front of your apartment is the beach for a lazy day by the Coral Sea, or relax in the sheltered pool at the rear of the property.